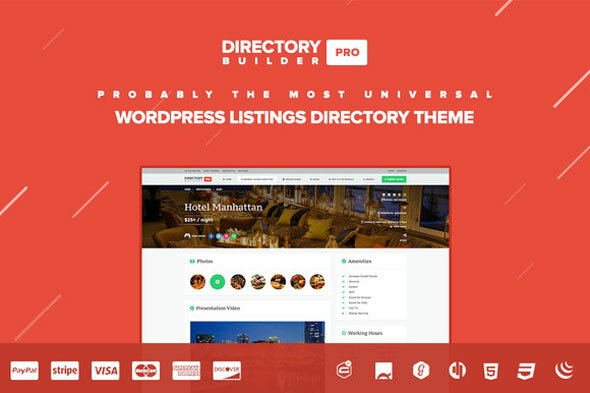 Creative Market Directory Builder Pro Wordpress Theme | BloggersStand ';-1!=b.indexOf("img.youtube.com")&&(a=' ');d=a+''+p+''+titlex+"
If you have for example a directory of hotels, you can setup amenities for each of them. Or you could have hotels in one categories and restaurant in another one, each with their custom amenities, working hours, booking system. 0 Comments on "Creative Market Directory Builder Pro Wordpress Theme" So Far - Post Yours!